RANTWICK - Commuter Cycling in London Ontario | A Bike Blog: HispanWick? 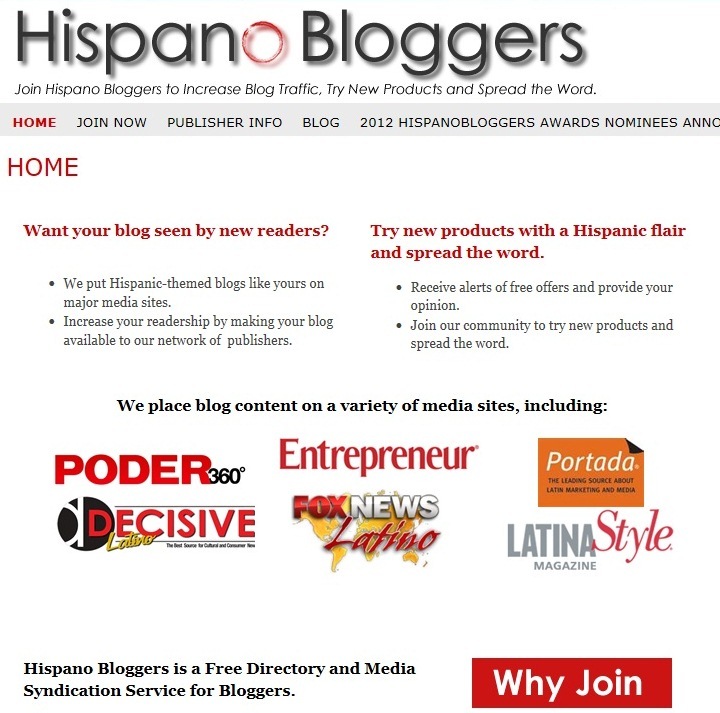 After reviewing your blog, I think that you are a good match for our music community on HispanoBloggers.com, our free media syndication service for bloggers. Participate in our blogging campaigns and we connect you with our network of media outlets--helping to increase traffic to your blog. 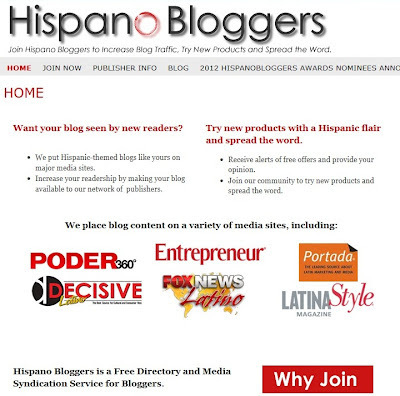 Join HispanoBloggers.com today, and happy blogging! I'm guessing this has happened simply because I wrote that one post about that classy Costa Rican triathlete, Leonardo Chacón Corrales, and got myself flagged for keywords like Costa and/or Rica. Oh yeah. Get a load of me now. Por mucho que me gustaría ser un hombre latino en lugar de uno blanco pastoso o que me escribió una gran cantidad de puestos que sean de interés para los lectores hispanos, ninguna de estas cosas son verdaderas. Por lo tanto, es con pesar que estoy rechazando su gentil ofrecimiento para unirse a su blogger servicio de distribución de medios. But OF COURSE you'd be of interest to Hispanics! You live in Ontario, which is just across the river from Quebec; home of a LOT of Romance language speakers. OR, in case you forgot, France and Spain are neighbors. We in Texas, on the other hand, beat up Spanish speakers at the Battle of San Jacinto and on the March from Veracruz to Mexico City, so we are not gonna be loved by Hispanobloggers until after "reconquista." Now you need one of those mexican wrestling masks and a cape! RCT - I'm a lover, not a wrestler! People want to say they knew you before you were discovered. All true artists are crazy. Things People Say Fridays #6 - Sweet! Well Lookie What I Found!